From the Archives: Rip on making progress happen with incremental increases. 2015 Literature Review - Part 3 of Dr Jonathon Sullivan's science discussion. Wrist Over-Extension in the Press - Rip and Chase demonstrate a correct press grip and an over-extended press grip. Fix your grip today. Ask Wolf - Starting Strength Coach Michael Wolf steps in to answer your questions from Instagram, Facebook, and Twitter. CJ Gotcher brings some perspective back to the Media's recent "challenge" regarding the effect of exercise on bone health. Click images to view slideshow. Submission guidelines to enter this month's Under the Bar prize drawing. I am a SpEd Behavior Teacher and started as an assistant coach for the school’s powerlifting team December 1. Our season pretty much just ended, with one of our lifters finishing 14th in the state for his weight class. This kid was out for over a year due to an injury when he started lifting with us in December. Anyways, the head coach, who is really a football coach, had a long conversation with me the other night. He basically said that in the last 4 months, I have completely upended his thoughts, ideas, and what he thought he knew about strength training. We proceeded to run kids on a basic LP as best as I could navigate within the demands of meets. 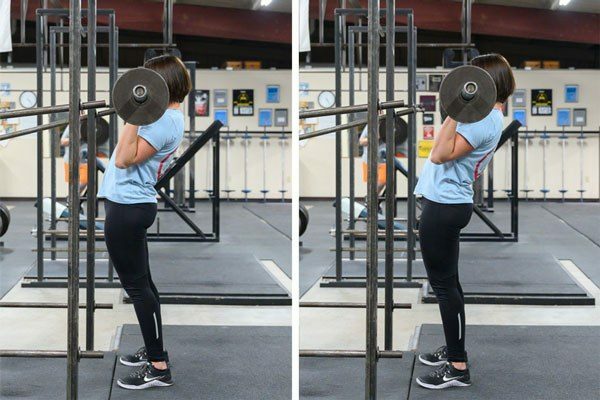 Additionally, he agreed with me about moving all of them to low bar, moving all of them to conventional dead lift, and he agreed to allow me to program the Press. We ended the season with all of our 200 and up guys squatting in the low-mid 400s for 3 sets of 5. Every guy that trained with us set personal records. Many broke the record boards in the high school weight room. Several squatted mid 500s (single ply with wraps) in meets. 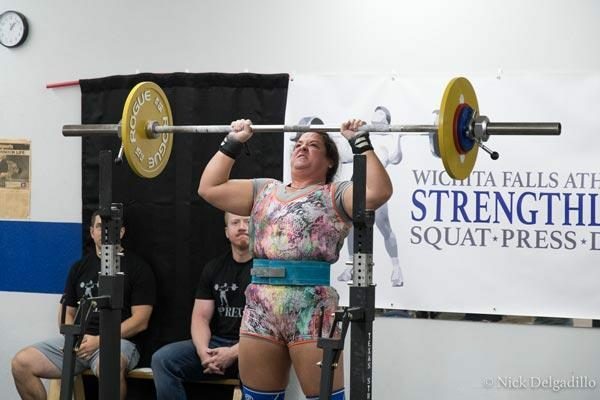 I had a girl who weighs 147 and had never really lifted before squat 305 (suit and wraps), pull 320 in regionals and miss 340 by about 2 inches of lock out. All of the girls on the team broke existing school records on all lifts. There is more, much more, but I will stop there. All of this, he sat back and witnessed. Which leads to the conversation from the other night. 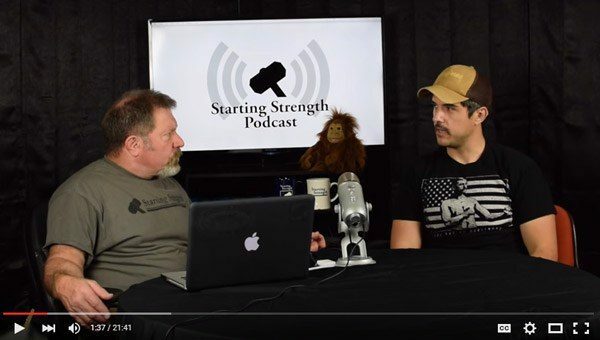 He revealed to me that he spent that last 4 months going from a complete skeptic in what I was suggesting to doubting everything he had ever been taught about strength. He shared with me that he would go home and talk to his wife (who is also a coach) about what was going on. That he didn’t understand “how” it was happening. It was too simple. Work and rest. 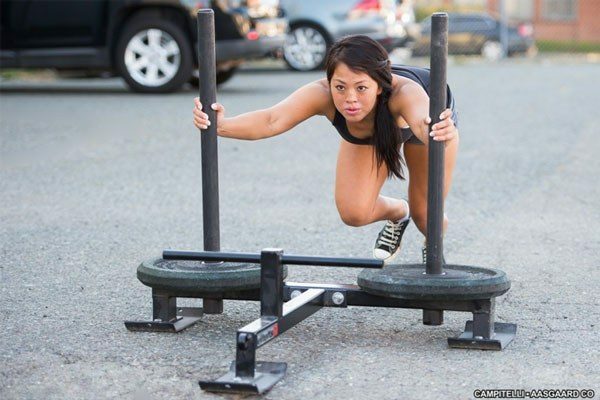 Add 5 pounds, repeat. He shared that he began to look at what they were doing with the football players in off season and started to see so many flaws. He began to realize that the football players weren’t getting anywhere near as strong as they could have been and he didn’t understand why they were doing what they were doing in football as the motto of “getting stronger” was not really happening. He told me after about the first two weeks he began to research what I was telling him and continued to do so the entire season. He then thanked me. He literally told me the accomplishments of the lifters this season were because of me. And further thanked me for teaching him about training for strength. He then revealed to me that his goal is to be a D1 Head Coach and that when that happens he plans to implement what we did this season for powerlifting with his football team. At that point, he said he hoped I would be ready for a career change when the time was right. Anyways, what you are doing is having an impact. It has impacted me in my life. It has impacted the kids I have trained for the last 4 months, who are still showing up at 6 AM, 3 days a week to squat, deadlift, and press while adding weight to the bar. 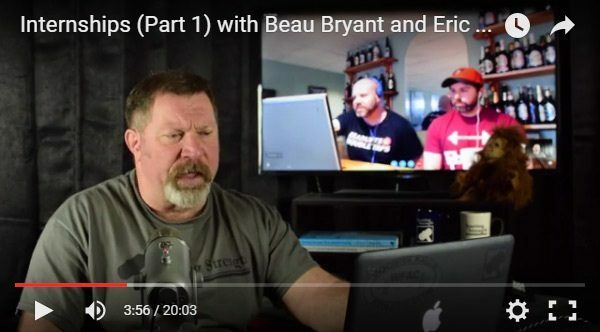 And it has impacted one high school football coach that has observed first-hand what you and I know is the absolute best way to get people stronger. I bought him a copy of PPST3 a couple of weeks ago. In my note to him, I wrote that he didn’t need me anymore. Thanks again Coach. Keep fighting the good fight. Good to hear that somewhere out there is a receptive Head Coach. He is an exceptional guy. 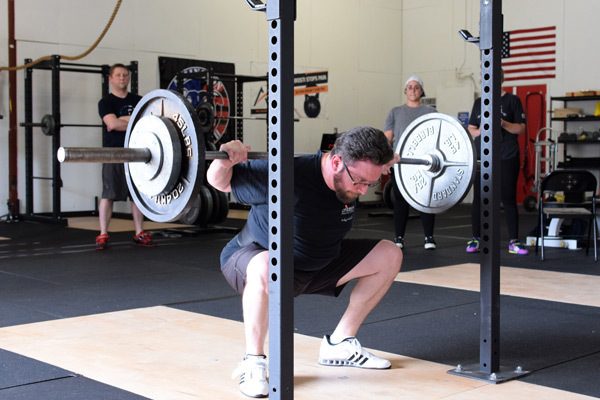 My understanding from Starting Strength and Practical Programming is that all of my adaptation is being driven by the heavy day, and that the light day is meant to drive active recovery. So, I don't understand what medium day is for. Since, as you recently wrote "old dudes are VOLUME SENSITIVE and INTENSITY DEPENDENT", is medium day adding volume that is neither driving adaptation nor assisting recovery? 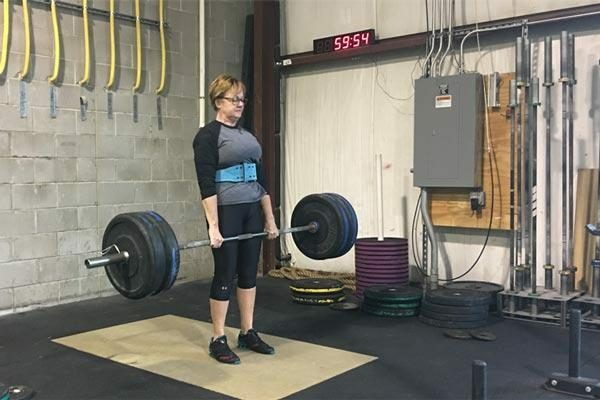 At 49, could I potentially do better by just alternating heavy and light (so, keeping a Sat-Mon-Wed schedule would mean lifting heavy twice every other week, and lifting light twice in the alternating weeks)? Medium days are there to prevent a detraining effect from creeping in. 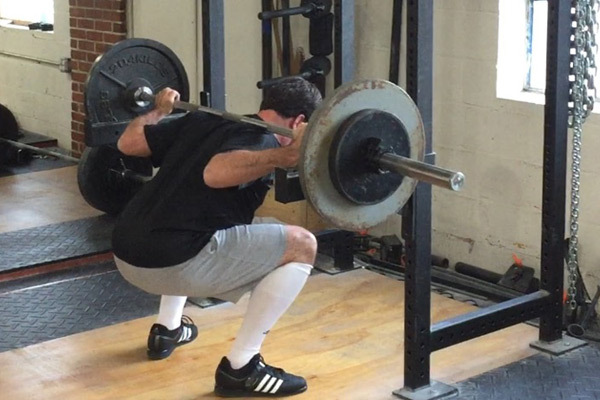 The lifter is not yet ready to display a new performance increase, but enough time has elapsed since the heavy day that if he does not train, he could detrain a bit. The light day is not high enough in intensity to preserve strength gains, but the medium day should be. 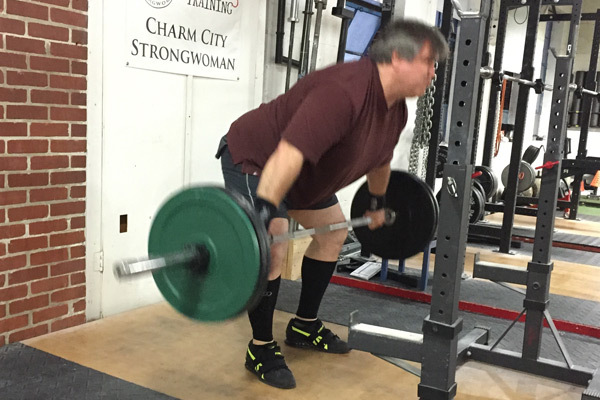 It's likely that for an old guy, 1-3 sets would be the maximum amount needed to preserve strength, with perhaps as little as a 5% offset from the heavy day. It’s a fine line and not everyone needs a medium day, but many respond much better to the higher frequency of squatting than to just a Heavy/Light set up.